Want to watch the Oscars? Watch on ABC.COM and the ABC app. Tune in to the 91st Oscars through your TV provider or via livestream. 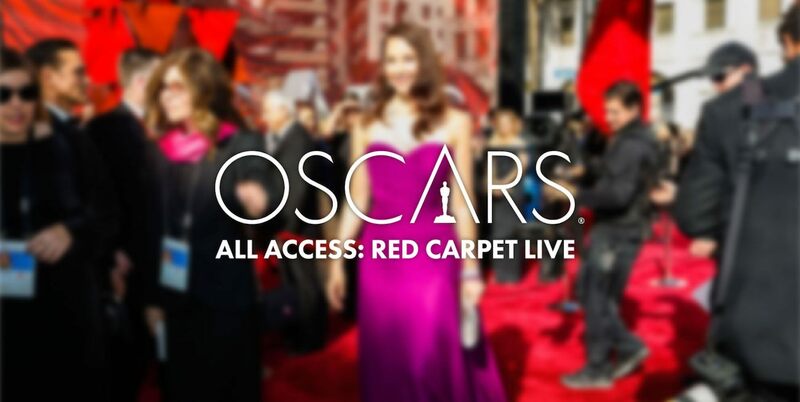 Catch the Red Carpet at 6:30 E|3:30 P and the Ceremony at 8:00 E|5:00 P.
*TV provider may vary based on zip code. I am watching outside the U.S.
Join us on the red carpet! Follow along live on Twitter—and send us your questions for this year's nominees, presenters and performers. 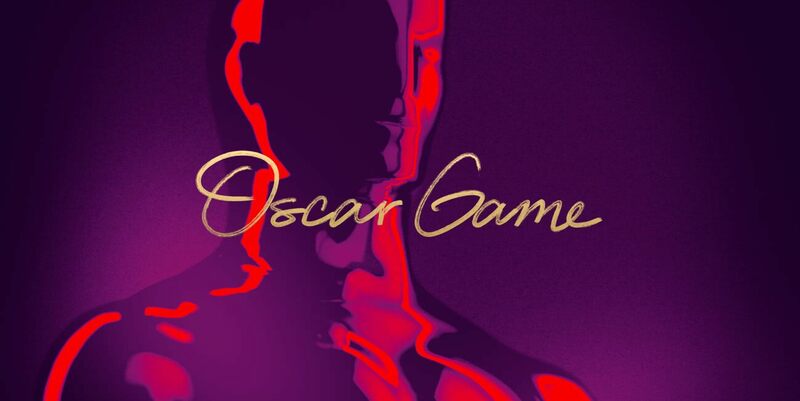 The Official Oscar Game brings you polls, facts and trivia about your favorite awards show. Test your knowledge for a chance to win $50,000. Before the show begins, meet some of the pros who make it all happen, from coordinating over 1,000 vehicles to announcing the winners on live TV. Find out why Hollywood’s biggest stars tune in to the Oscars every year.